You’re probably aware by now that Cloudflare and APNIC has begun to provide secure and private DNS – DNS over HTTPS (DOH), to the general public. You can learn more and read about the initiative here. 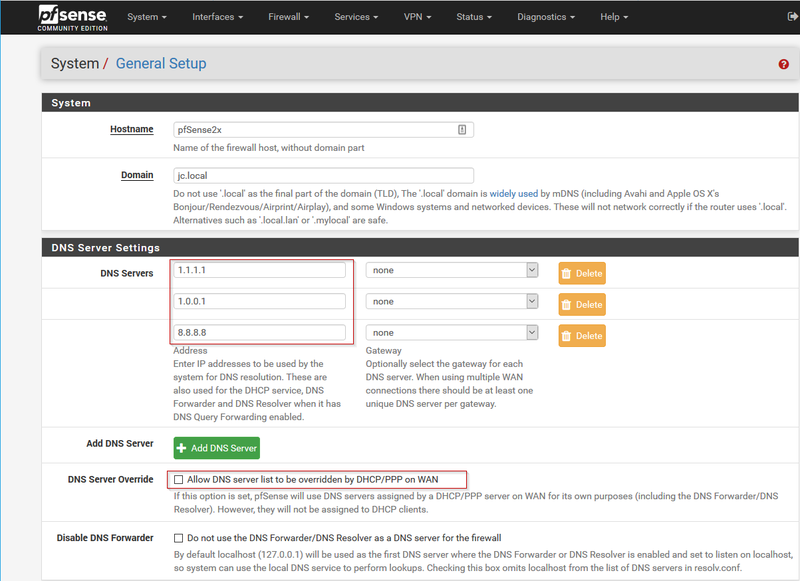 This article will give a brief summary of why this is important, and how to configure your pfSense router to use these new addresses and disseminate them to your network clients. By default, your Internet Service Provider (ISP) will provide your router with it’s own list of DNS server IP addresses when you first connect your device to the internet. DNS is used to find websites, and essentially only translates IP addresses to domain names and vice-versa. However, these DNS IP addresses provided by your ISP may also be running on servers that nefariously log and record your internet browsing history. 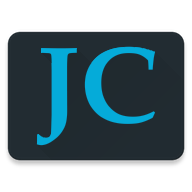 In some cases, these servers may go so far as to even inject advertisements into your web browser whether or not you’d like to see those ads. By changing your router and/or computer to use 1.1.1.1 or 1.0.0.1 as it’s DNS resolver, you bypass your ISP’s DNS servers, and get a secure and private response from Cloudflare. Cloudflare has a configuration page guide for IOS, Android, MacOS, Windows, Linux, and a Router here. 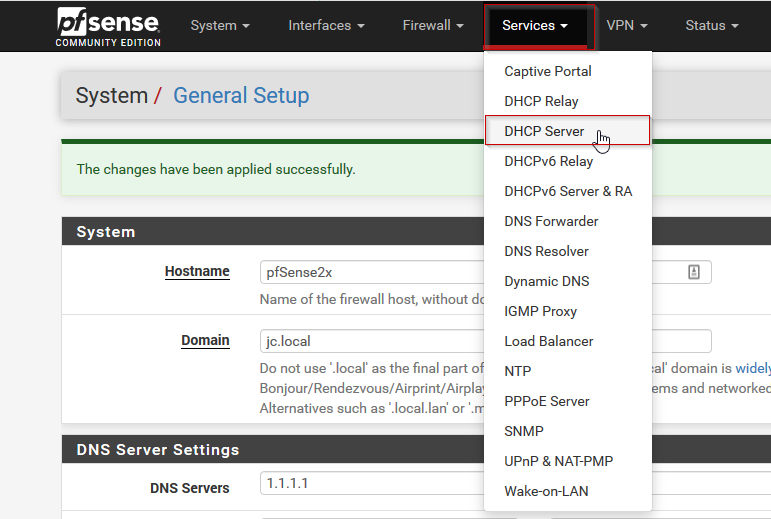 Follow the procedure below on how to setup a pfSense firewall/router to use DNS for it’s queries, as well as set your pfSense’s DHCP Server service to broadcast the new DNS IP addresses to your network clients. 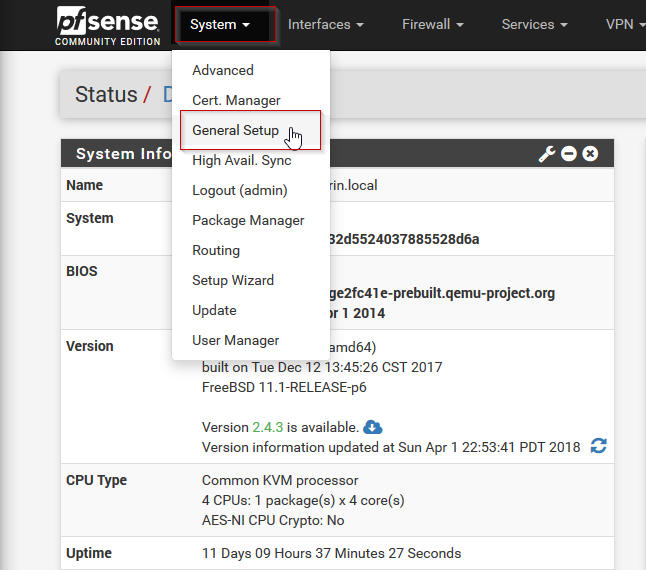 Login to your pfSense firewall by pointing your web browser of choice to the login page (usually this is your Default Gateway IP Address). In the DHCP Server settings, scroll down to Servers, and edit the DNS servers to contain the two new cloudflare DNS servers, (1.1.1.1 and 1.0.0.1), as well as Google’s 8.8.8.8, if desired. Next, scroll to the bottom of the page and hit Save. As you can see our client has recieved the correct IP address from our pfSense DHCP server. In order to test that your DNS queries are indeed secure, you can use the link posted by John in the comments; thanks, John! 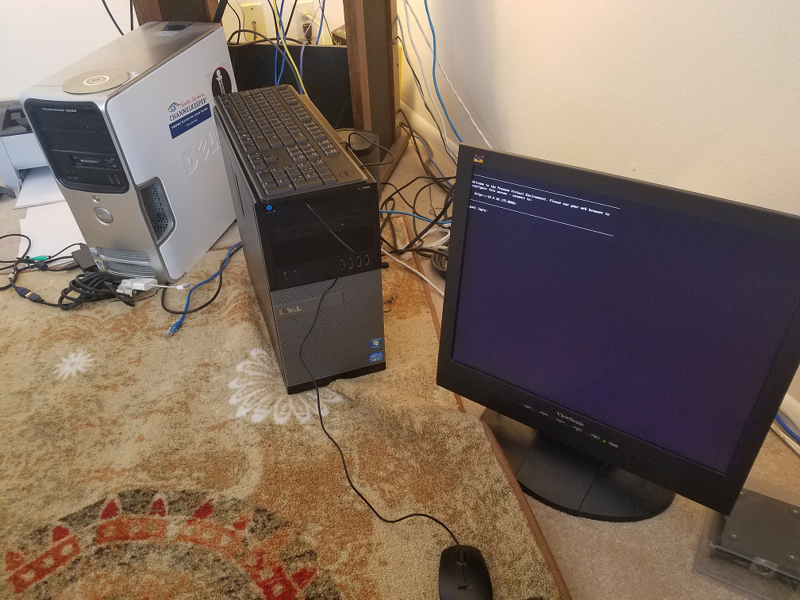 So I did a little upgrade project this weekend – went from a Dual-Core CPU workstation-class VMWare ESXi system running a pfSense VM with 512MB RAM & a SATA HDD plus 10/100Mb LAN, and moved to a Core i5 CPU workstation-class Proxmox hypervisor running the same version of pfSense with 2GB of RAM, SSD and gigabit NICs. 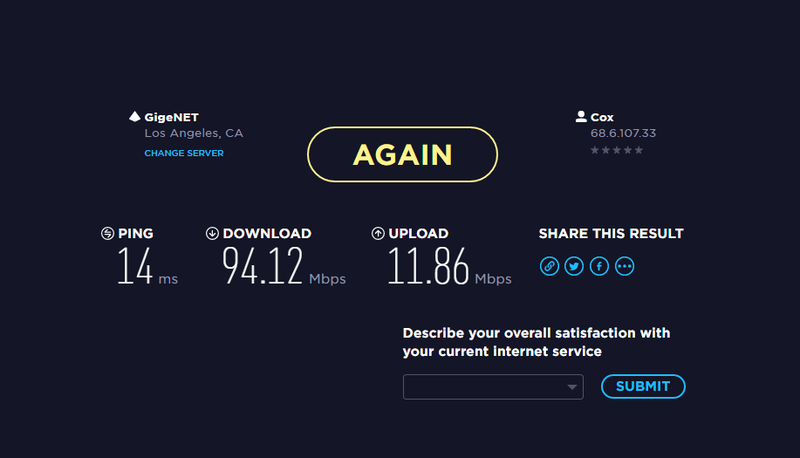 The Core2Duo system had a 10/100Mb LAN card so the download speed was limited to 100Mb because of the hardware, not software, but I do believe the ping times can be attributed to the new hardware. Proxmox can be tricky to setup the NICs so I left notes on what I experienced below. 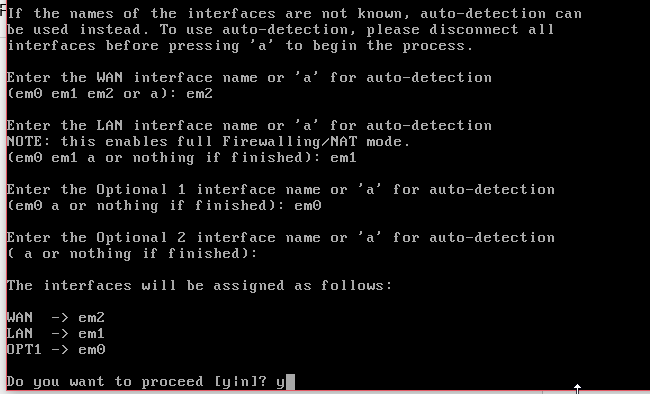 When I initially setup the vm, I created pfsense pretty standard, then before starting the VM, I added System > Network > Create > Linux Bridge, and I chose the two other Intel NIC’s (did this twice, once for each NIC. With a little bit of guessing and using my laptop to find the LAN, I was able to get up and connected into my pfSense web console. From there, reset the power to my cable modem, and got a new Cox IP address. The change in speeds was actually pretty remarkable. Below is an image of the old server on the left and a new server on the right. VMWare is still running on the old server and I may keep it around, but also considering moving my domain controller & ISC DHCP server off of it and re-building it as another Proxmox VME as a cluster, but I’ve read that it’s best to have 3 servers for a Proxmox cluster. 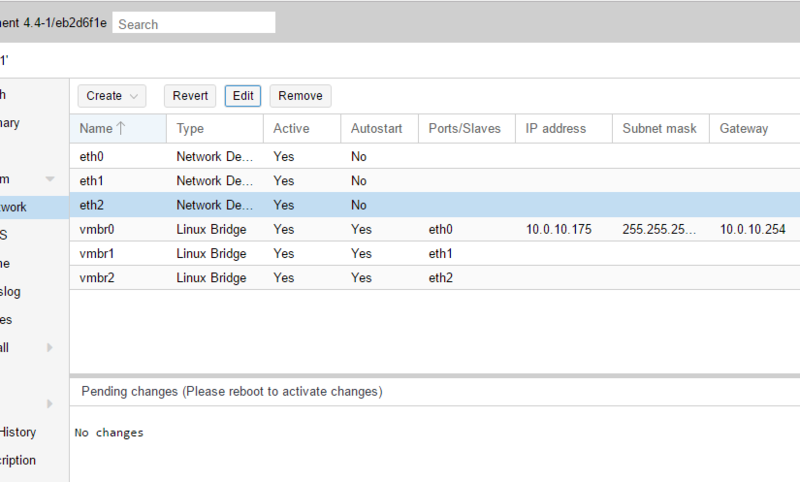 All in all I’m pretty happy with the results of upgrading my home pfSense firewall from ESXi to Proxmox, and I hope this post helps someone with their Proxmox setup.